England’s capital and home to more than 500,000 students, there are so many reasons why you should study journalism in London. 1.Every July, just minutes away from our Wimbledon HQ, the All-England Lawn Tennis Club hosts the world’s most-famous tennis tournament. 2. Infernos in Clapham is a favourite nightclub spot for students, and there are plenty more to choose from, whatever your tastes. 3. AFC Wimbledon have continued their rise up the football pyramid, and are one of many clubs spread across south west London worth visiting on a Saturday afternoon. 4. If football isn’t for you, then rugby might be. 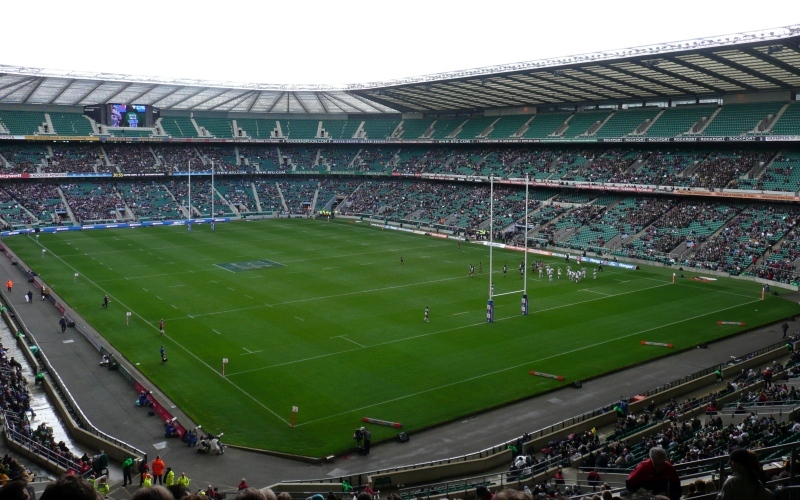 Twickenham is the home of rugby, and having lost only one game in two years, now is the time to watch England play. 7. Wimbledon Common is home to the Wombles, and well worth a visit for a Sunday stroll or sunny afternoon picnic. 8. 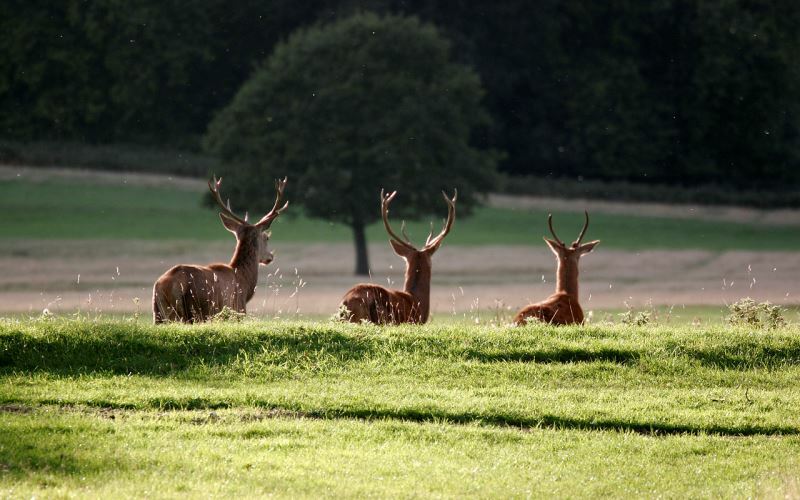 Stretching across almost 1,000 hectares, Richmond Park is London’s largest Royal Park. With fallow deer roaming the fields, it is a great place for escaping from the hustle and bustle of the city. 9. There are countless live music venues throughout London that cater for every music taste, whether you’re after the world-class acts at Brixton Academy or new music at The Windmill. 10. Clapham Junction is Britain busiest station with a train departing every 30 seconds, meaning it couldn’t be easier to get around the city. 11. London is positively overflowing with artistic venues, from the glitzy West End theatres to the more obscure venues such as Finborough Theatre in Kensington or Stockwell’s Landor Theatre. 12. From the V&A, the Natural History Museum and the Science Museum, London has an array of world-famous institutions perfect for whiling away weekend afternoons. 13. 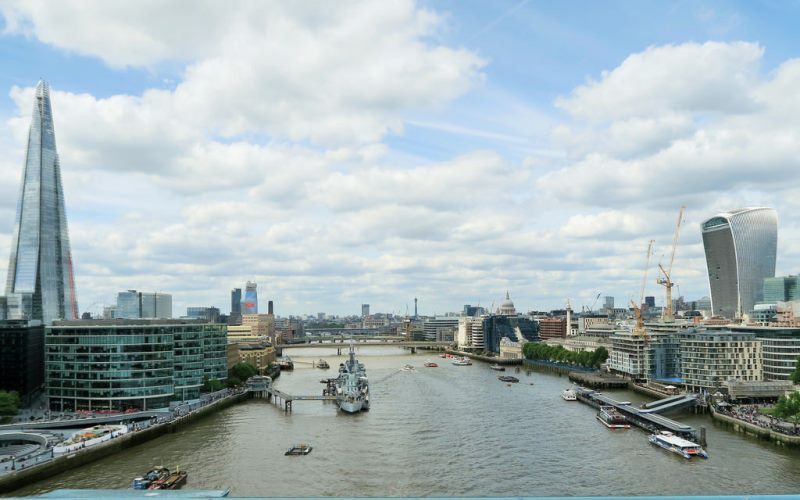 Whether you want a waterside stroll or an evening ferry ride, the iconic Thames River stretches across London, and has endless landmarks dotted along its shores. 14. Able to take you across the city in a flash, the London Underground is the key to unlocking everything London has to offer. If you want to study journalism in London, look no further than the School of Journalism. Our practical journalism degree is taught by News Associates – the UK’s number one NCTJ journalism school. We’ll offer all our students £1,000 paid placement or journalism bursary every summer and we’ll provide you with a free journalism toolkit worth £400 on day one so you can hit the ground running. Why do you love studying in London? Let us know in the comments.